The Bafo USB-Serial adapter device provides a simple and easy way to connect Universal Serial Bus (USB) into Serial port interfaces. With the advantage of USB port, users have the capability to utilize the peripheral with serial port interface in an easy to use environment such as plug and play & hot swap function. This adapter is designed for ideal connections to Cellular Phone, Digital Camera, Modems or ISDN terminal adapter with over 1Mbps data transfer rate. The USB-Serial adapter and software drivers are capable of providing a no-firmware-change feature that enable USB interface to be transparent to serial port peripherals with minimum modifications. 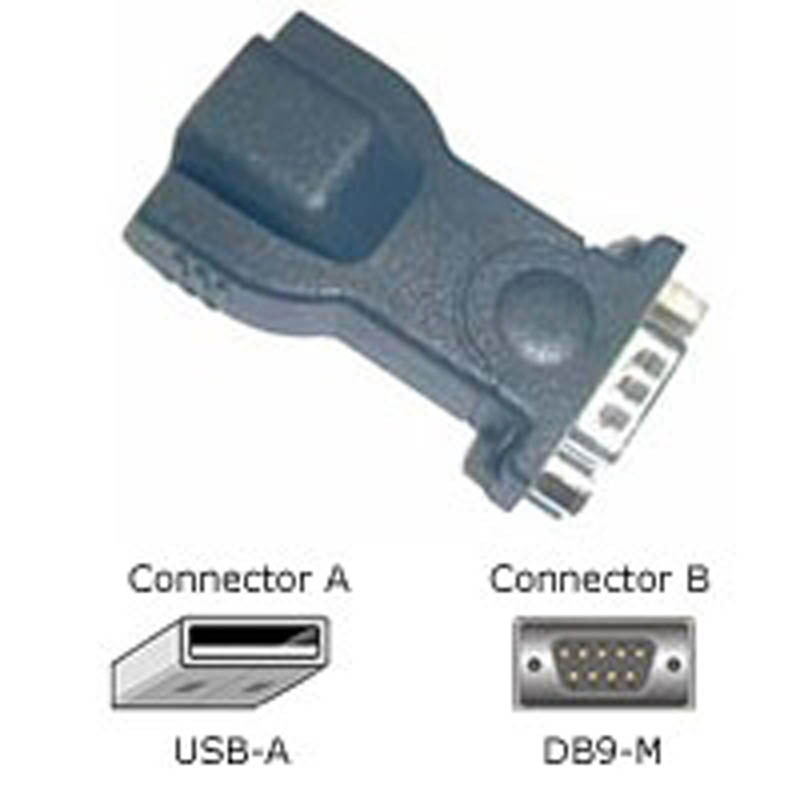 The BAFO BF810 USB-Serial adapter device provides a simple and easy way to connect Universal Serial Bus (USB) into Serial port interfaces. With the advantage of USB port, users have the capability to utilize the peripheral with serial port interface in an easy to use environment such as plug and play & hot swap function. This adapter is designed for ideal connections to Cellular Phone, Digital Camera, Modems or ISDN terminal adapter with over 1Mbps data transfer rate. The BAFO BF-810 USB-Serial adapter and software drivers are capable of providing a no-firmware-change feature that enable USB interface to be transparent to serial port (DB9 Male) peripherals with minimum modifications.